Workers’ Compensation insurance is a type of coverage purchased by an employer that is designed to serve two purposes. A typical policy insures that workers injured on the job get medical benefits and wage compensation for a portion of the income they lose while unable to work. Workers’ compensation insurance also protects your company from lawsuits brought by workers who were injured while working. 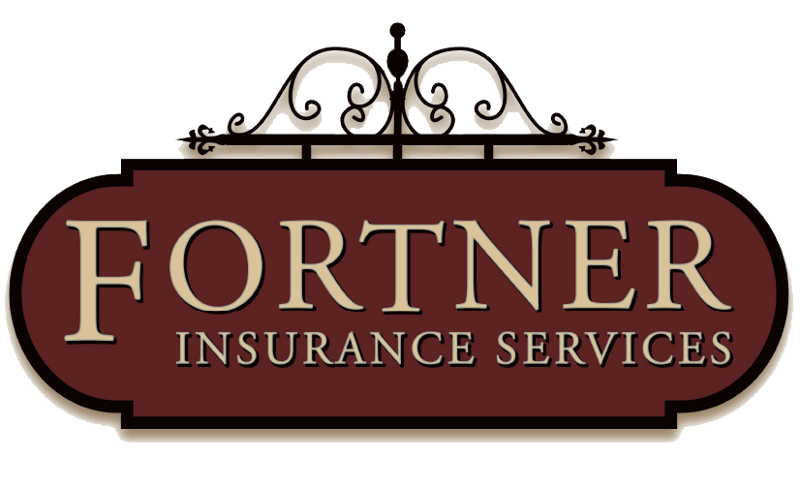 Ask your Fortner Insurance representative how we can help protect you and your employees in the event of a workplace injury.